By the turn of the twentieth century, Beaumont, Texas had acquired a reputation as a rough place. 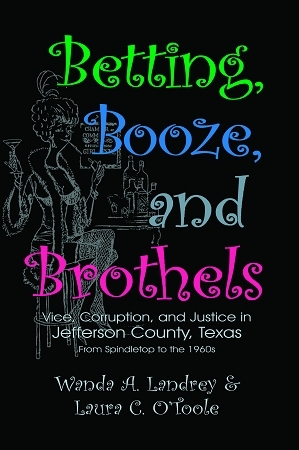 Situated in the oil-soaked chaos of Spindletop, Jefferson County was a hotbed of vice. For decades, gambling and prostitution thrived as elected officials either looked the other way or took money to keep quiet. That is, until 1960 when a swashbuckling young state legislator blew into town and spearheaded an intensive investigation into the rampant vice and governmental corruption that supported it. And, at a time when such things were virtually unheard of, he and his committee played it out on live television. When the dust finally cleared, the local governments of Jefferson County were turned inside out.